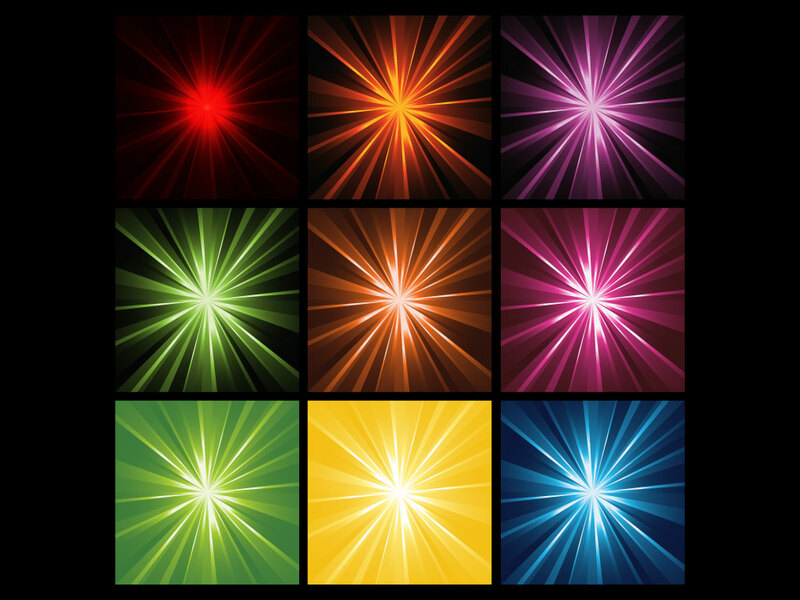 These cool light ray backgrounds will look great on nightclub and party posters and post cards. A quick and easy background for your party flyers, concert posters and e-vites. Available in multiple vector formats for your convenience. Tags: Background, Disco, Light Rays, Night Club, Party, Radiant, Star Burst.